And, the winner of our Mother’s Day Giveaway is…. The winner of our Mother’s Day Giveaway is Cindy M.! 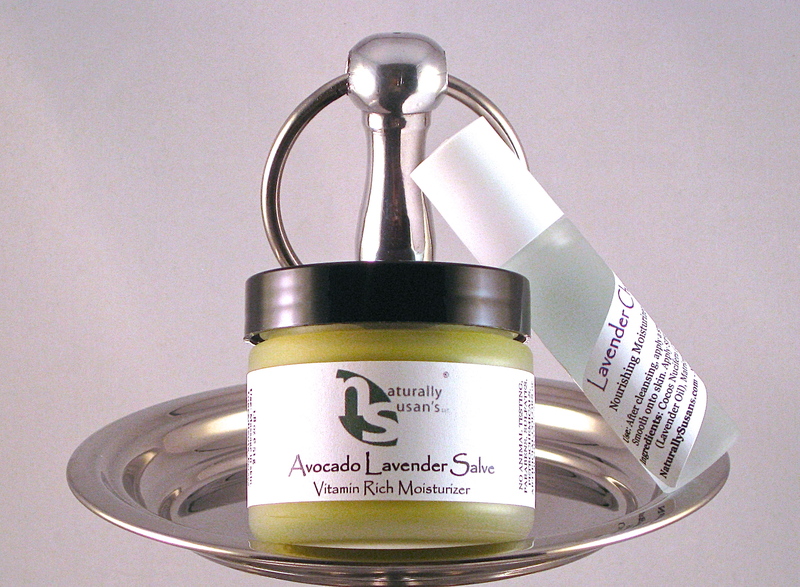 Cindy won a full-size Avocado Lavender Salve Moisturizer & Lavender Chamomile Roll On Perfume & Moisturizer! Congratulations to Cindy! And, thanks to everyone for participating!